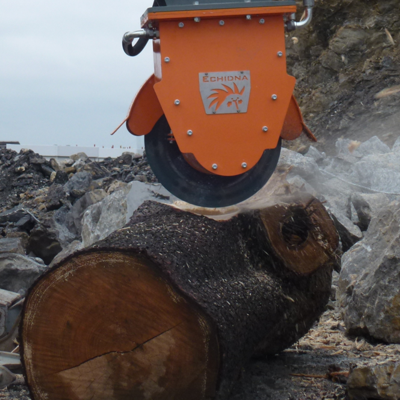 Echidna excavator stump grinders and wood saws are a powerful alternative to stand-alone units. 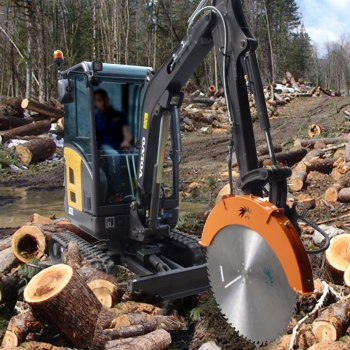 Echidna excavator wood saws are excellent for cutting firewood, tree trimming and felling, brush cutting, clearing and hedge trimming. 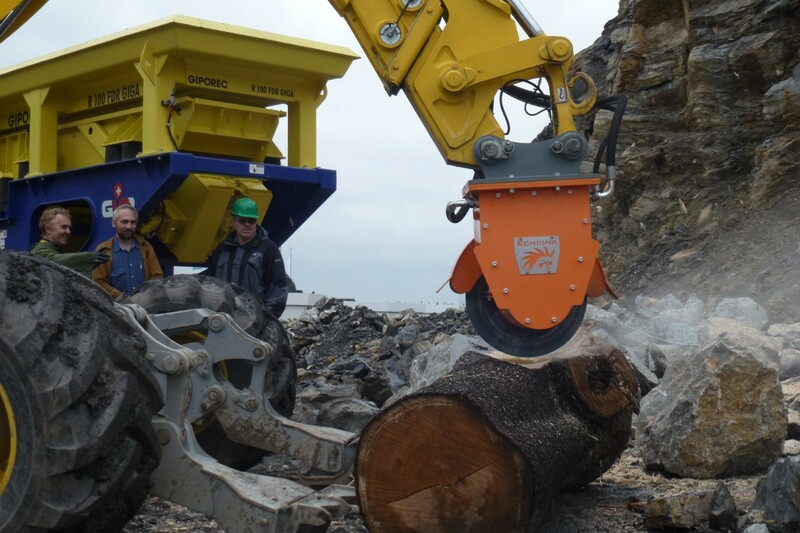 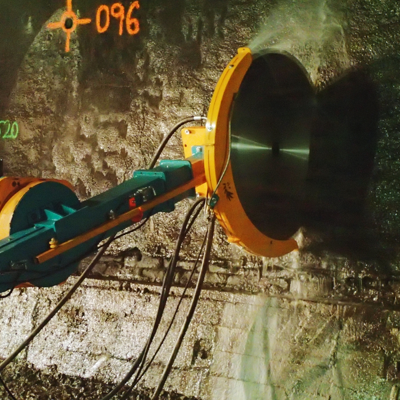 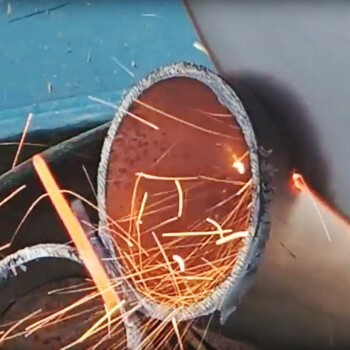 Optional accessories such as rotation units, tilt heads and rail systems add to the flexibility of the machine, allowing application such as on-site milling of tree trunks. 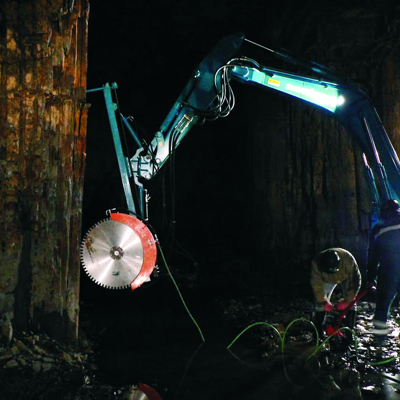 Echidna Excavator stump grinders use the power and reach of an excavator to remove stumps quickly and efficiently even in difficult to access locations. 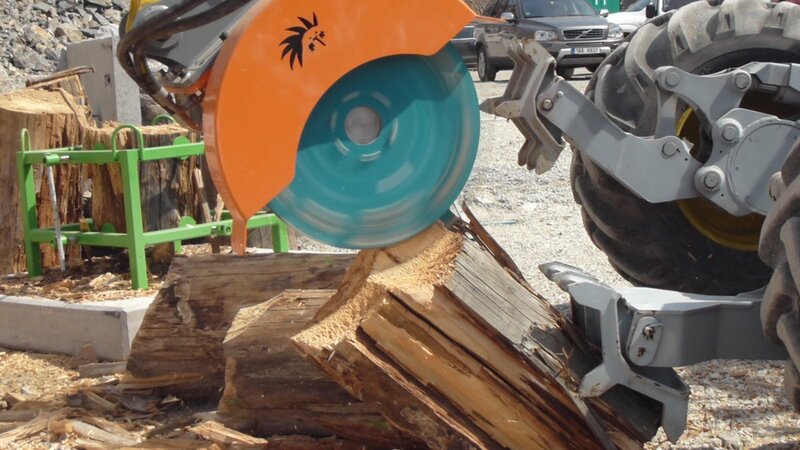 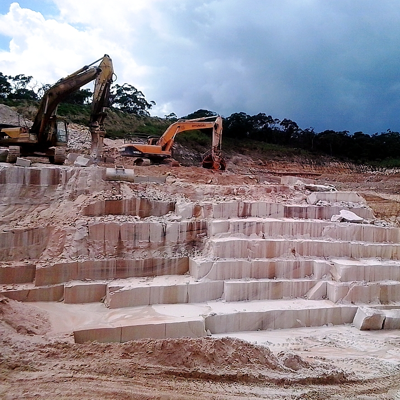 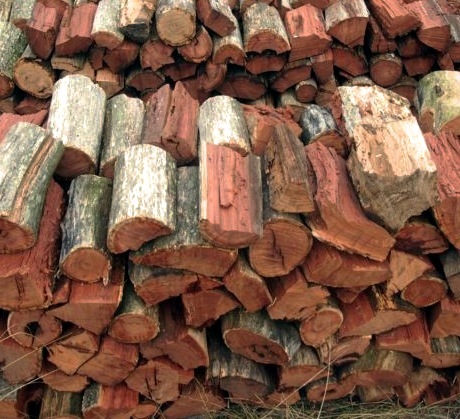 The organic material from the stump is left in place to decompose and enrich the soil, as compared with the alternative of ripping the stumps out of the ground with the excavator and then burning or otherwise disposing of the stump. 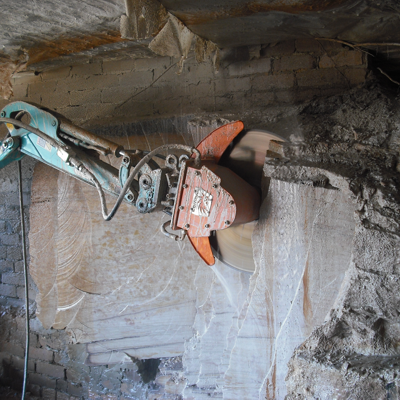 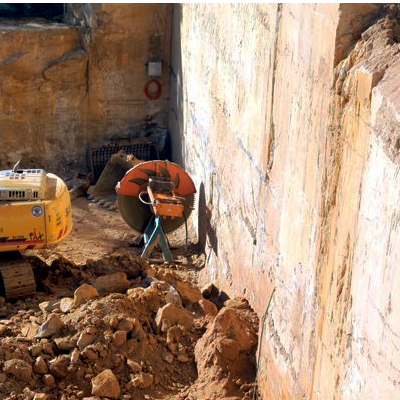 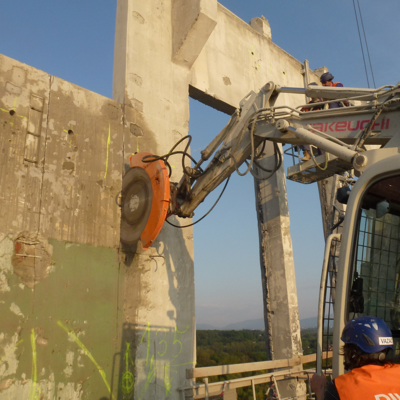 The reach and flexibility of the excavator allows it to access otherwise inaccessible locations. 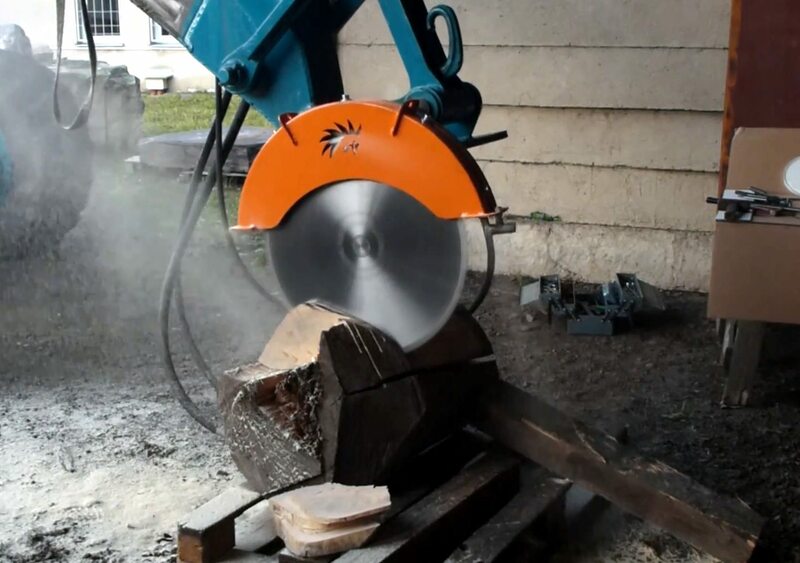 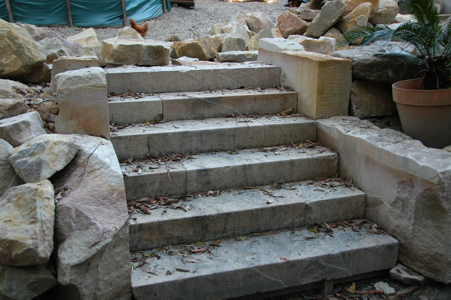 It can also prevent damage to plants and fixtures in the vicinity of the stump, by reaching over the obstruction or sensitive area.